Root > Tools > Viewer > How do I...? > ...add or remove the column? 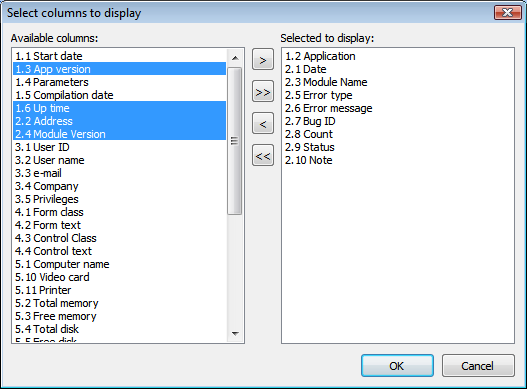 Drag&drop columns between lists or use appropriate buttons. 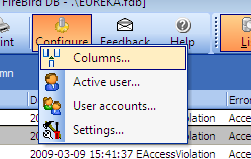 See also: Columns configuration dialog.